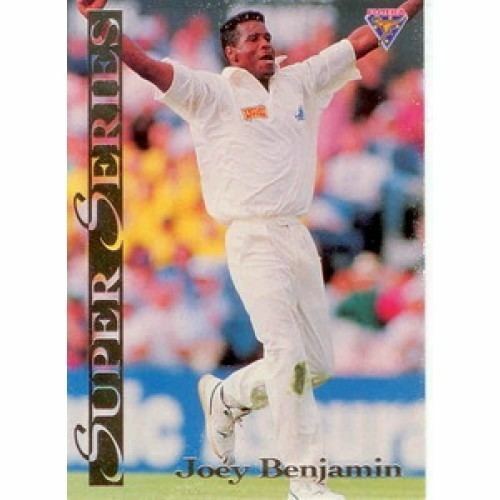 Joseph Emmanuel Benjamin (born 2 February 1961, Christ Church Nichola Town, St Kitts) is a former English cricketer who played in one Test and 2 ODIs from 1994 to 1995. 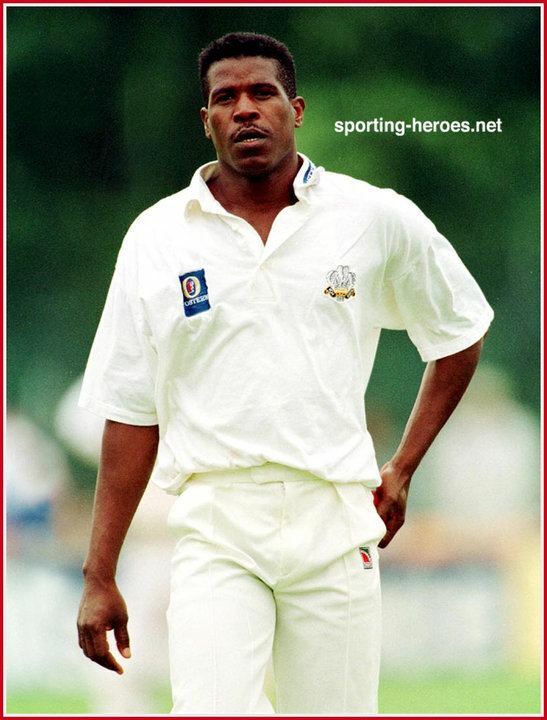 He was a strong medium-fast bowler who came into county cricket late, first with Warwickshire and then with Surrey, after success in Minor Counties cricket with Staffordshire. He took 387 wickets in first-class cricket between 1988 and 1999 at an average of 29.94. In his final season, Surrey won the County Championship, though he only played in two of the matches. His best effort with the bat was a first-class 49. A One Test Wonder, his single Test match appearance for England came in 1994 when he was selected for the final Test of the series against South Africa at The Oval, his home ground. He performed well in the match taking four wickets in the first innings. 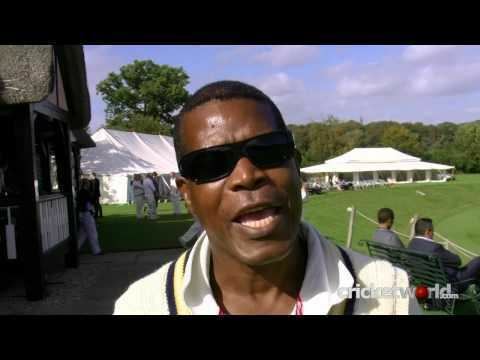 However, his effort was overshadowed by Devon Malcolm's spectacular nine-wicket haul in the second innings. He was 33 at the time, and did not play any more Test matches for England as the national selectors preferred to concentrate on younger fast bowlers. Benjamin is now a cricket coach; he lives in Reigate, Surrey, and coaches cricket at Reigate Grammar School.